Mount Fuji, located on Honshu Island, is the highest mountain in Japan at 3,776.24 m (12,389 ft). It is an active volcano that last erupted in 1707–08. Mount Fuji lies about 100 kilometres (60 mi) south-west of Tokyo, and can be seen from there on a clear day. 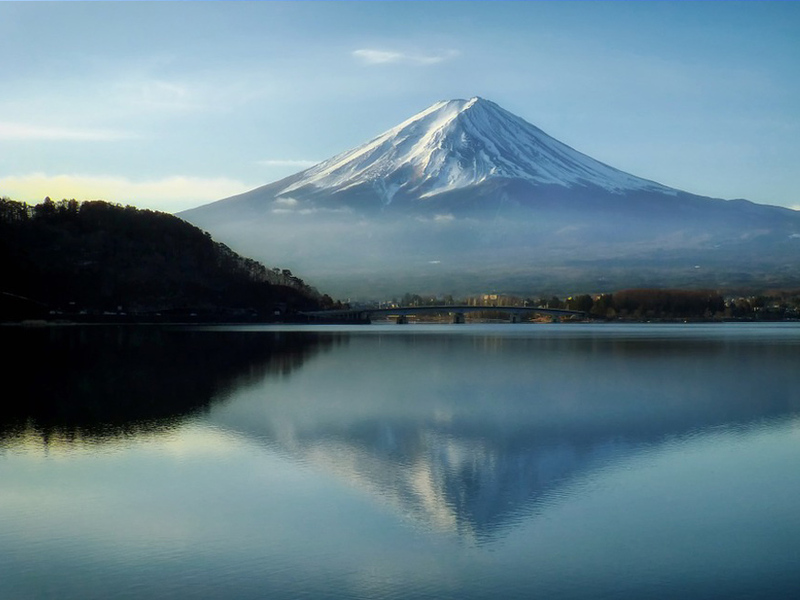 Mount Fuji’s exceptionally symmetrical cone, which is snow-capped several months a year, is a well-known symbol of Japan and it is frequently depicted in art and photographs, as well as visited by sightseers and climbers. As well as the commercial cargo that we have shipped from Japan to the UK for the last 30 years, we have seen a big increase over the last few years of clients importing vehicles direct from Japan to the UK. 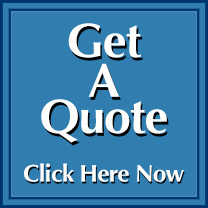 We have helped our clients import dozens of vehicles from Japan in the last few years and are set up to deal with the arrival and customs clearance here in the UK.